Welcome to the Response to Instruction & Intervention (RtII) Page! RtII stands for Response to Instruction and Intervention and refers to a nationally recognized initiative focused on how to help ALL children be successful in school. 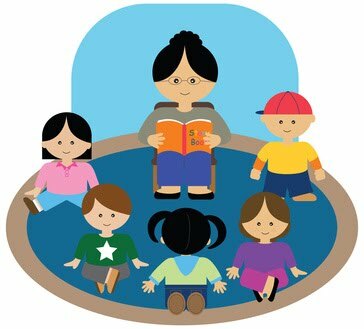 You can expect your child to receive small group support based on data collected. Support will increase or decrease depending on your child’s needs. Our goal is to provide effective teaching that fits the needs of each student; help all students achieve grade level expectations based on Pennsylvania Common Core Standards; add to the general instruction, not replace it with something different, and provide interventions as a natural, ongoing part of education.